So far Garrett Valley has created 8 blog entries. 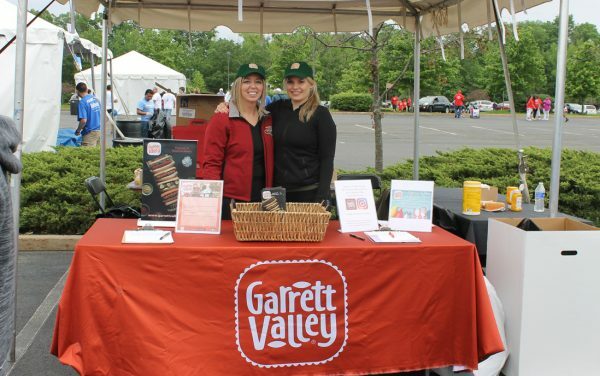 Garrett Valley was a proud sponsor of the South Jersey Autism Walk. Garrett Valley donated snack sticks to Kennedy Health Care's Survivors day walk. Garrett Valley donates snack sticks to the Philadelphia Union's Military Appreciation Night. 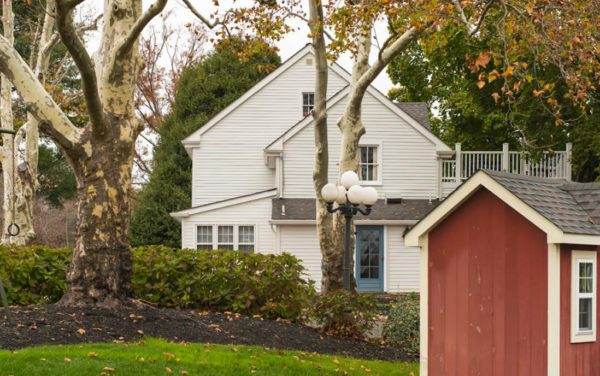 Garrett Valley launched its new store locator in March. 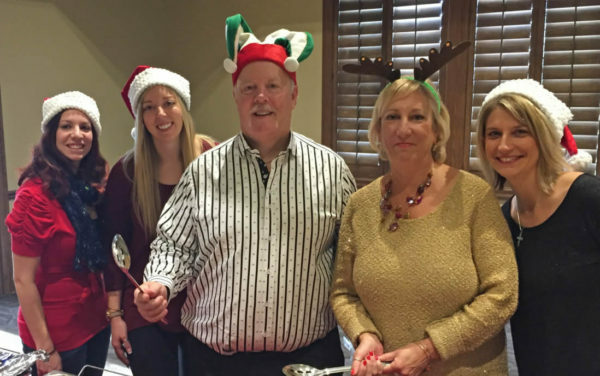 Garrett Valley Team and CEO Lou Colameco helped serve lunch at South Jersey Goodwill's Annual Holiday Party. 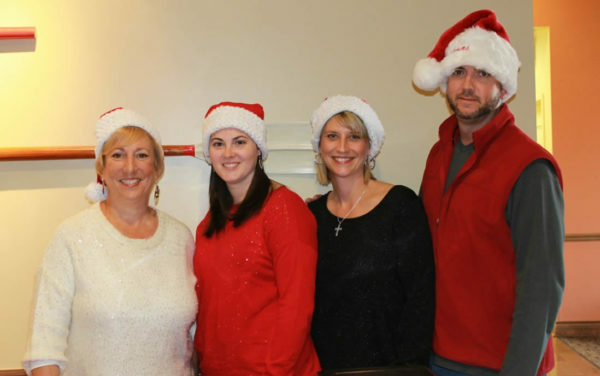 Goodwill Southern NJ and Philadelphia held their annual Client Holiday party on Thursday, December 10th. 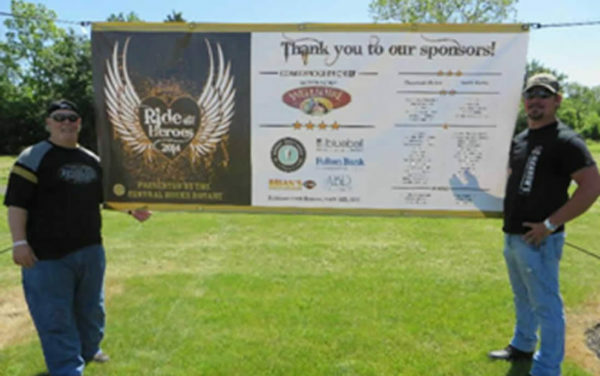 President and CEO of Garrett Valley Lou Colameco boarded his Harley and took part in the 6th Annual Ride for the Heroes. Garrett Valley is excited to announce the launch of its new All Natural Organic Uncured Turkey Bacon.